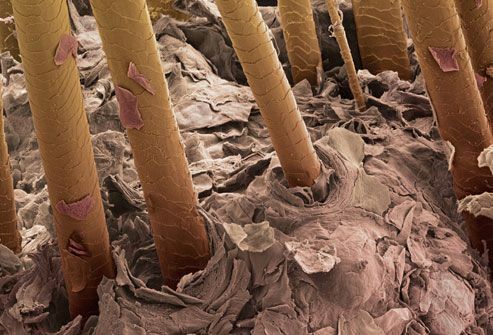 Your scalp is home to about 100,000 hairs. Each one has its own life cycle. 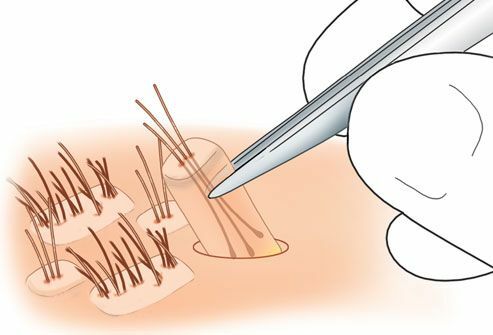 A follicle produces a single hair that grows at a rate of half an inch per month. It hangs in there for 2 to 6 years, then stops for about a month. When the next cycle starts up, that hair falls out. At any given time, most of your locks are in the growth phase. Most people shed about 50-100 strands every day. Don’t worry if you find a few in your hairbrush or on your clothes. But if it starts to fall out in clumps or if you notice it getting thinner over time, check with your doctor. What Are the Roots of Hair Loss? There’s no single cause. Triggers range from medical conditions -- as many as 30 -- to stress and lifestyle factors, like what you eat. Your genes play a role, too. Sometimes doctors can’t find a specific reason. As a starting point, hair loss experts suggest you get tested for thyroid problems and hormone imbalances. Hair often grows back once the cause is addressed. Can You Measure Hair Loss? Yes. Doctors use the Savin scale. It ranges from normal hair density to a bald crown, which is rare. The scale helps document female pattern baldness, a condition your doctor might call androgenic alopecia. 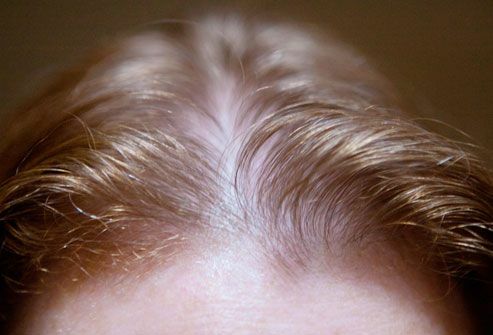 You probably know it as male pattern baldness, but it affects about 30 million American women. 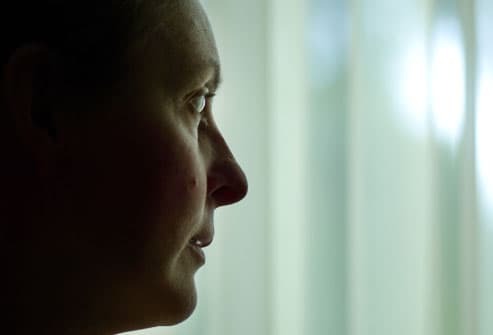 Experts think genes and aging play a role, along with the hormonal changes of menopause. Your hair could thin all over, with the greatest loss along the center of the scalp. 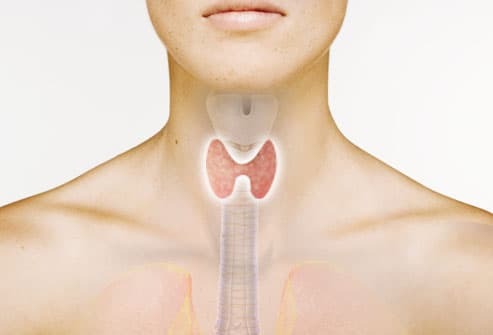 If you have polycystic ovary syndrome (PCOS), your hormones are always out of whack. Your body makes more male hormones, or androgen, than it should. This can cause extra hair to sprout on your face and body while the hair on your head thins out. 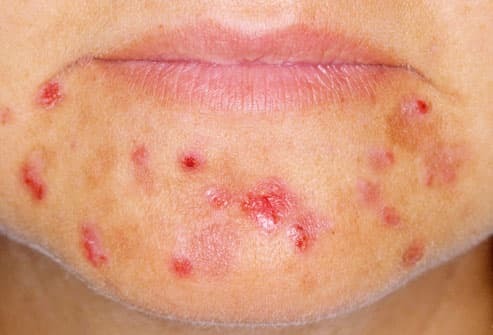 PCOS can also lead to ovulation problems, acne, and weight gain. But sometimes thinning hair is the only obvious sign. 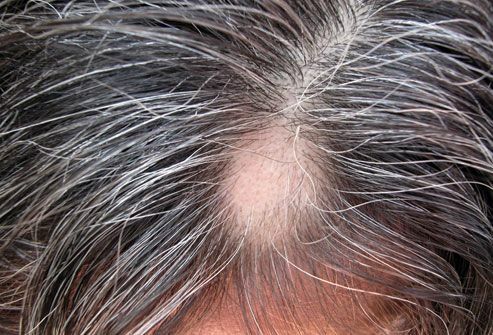 Alopecia areata causes hair to fall out in big patches. The culprit is your own immune system, which attacks healthy hair follicles by mistake. In most cases, the damage isn’t permanent. The missing locks should grow back in 6 months to a year. 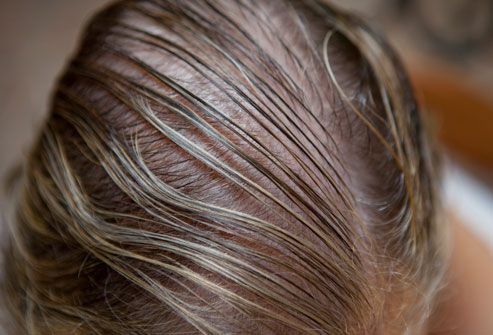 Some people lose all the hair on their scalp and body, but that’s rare. 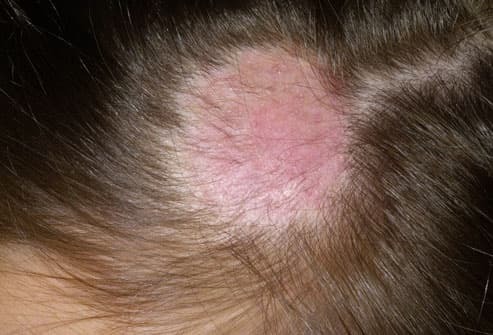 When the ringworm fungus affects your scalp, it triggers a distinct hair loss pattern -- itchy, round bald patches. They might also look scaly and red. Your doctor will treat it with antifungal medication. It’s easy to spread by direct contact, so check your family members for symptoms, too. You might notice your hair seems fuller during pregnancy. That’s because high hormone levels keep resting hairs from falling out. But after the baby comes, things go back to normal and those strands will fall out quickly. You could lose a lot of hair at once. 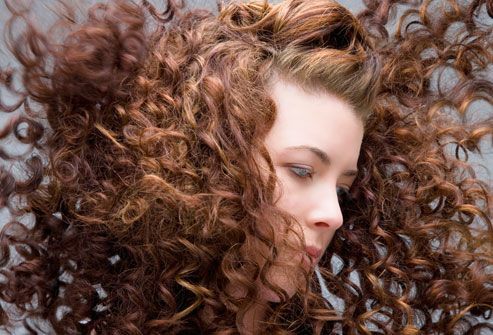 It could take up to 2 years for your locks to return to normal. The hormones that suppress ovulation could cause your hair to thin. It’s more likely if you have a family history of hair loss. 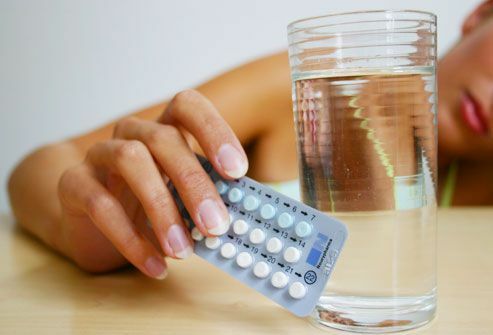 It might happen when you stop taking the pill. Other drugs linked to hair loss include blood thinners and medicines that treat high blood pressure, heart disease, arthritis, and depression. 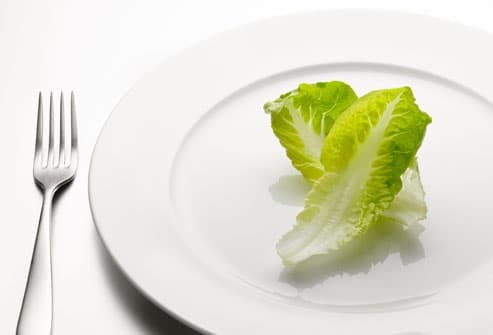 You may lose more than weight with a fad diet. And if you drop 15 pounds or more, you might also shed some hair a few months down the road. Don’t worry too much -- it’ll return when you’re back on a healthy diet. Be prepared to shed some locks if you’re getting too much vitamin A or not enough protein. 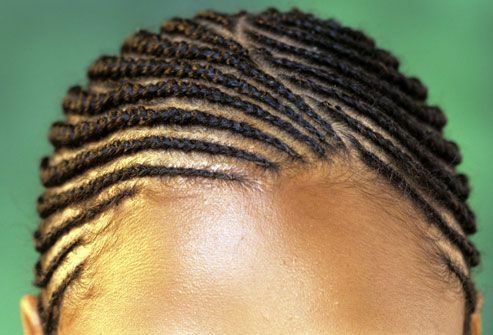 It’s no myth: Wearing cornrows or tight ponytails can irritate your scalp and cause hair to fall out. The same goes for using tight rollers. Let your hair down, and it should grow back normally. 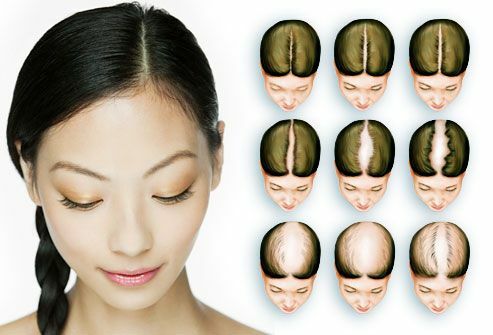 Be aware that long-term use of these styles can scar your scalp and lead to permanent hair loss. Chemo and radiation therapy, two of the most widely used therapies, can take a toll on your hair. In their quest to kill cancer cells, both can harm hair follicles and trigger dramatic hair loss. But the damage is almost always short-lived. Once your treatment is finished, hair usually grows back. The process may last 6 to 8 months. Minoxidil (Rogaine) is approved by the FDA for female pattern hair loss. It can slow or stop it in most women and may help hair grow back. But the benefits go away when you stop using it. 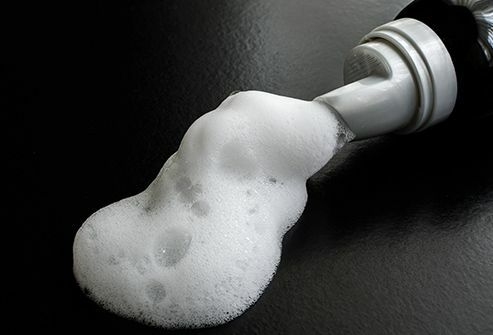 Corticosteroids can help regrow hair for women with alopecia areata. And if the cause is an underlying medical problem or poor nutrition, your locks should grow back on their own once things are under control. 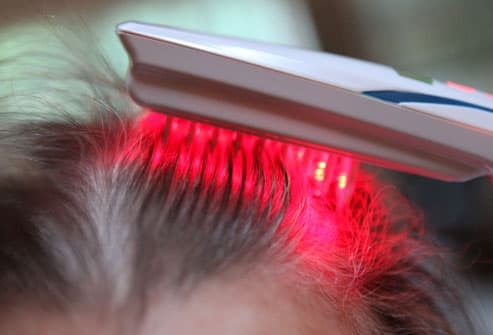 Devices that emit low-energy laser light may help new hair grow. They're available in some clinics and for home use. Several are approved for both men and women, and studies show they do work. But it might take 2-4 months before you see results. Keep in mind: The FDA doesn’t require the same rigorous testing for devices as for medicines. The long-term safety and effects aren’t known. This procedure involves moving hair to thinning scalp areas from fuller areas. The trouble is, female pattern baldness causes thin hair all over, so good donor sites may be limited. It works better if your hair loss comes from male pattern baldness or scarring. Ask your stylist. She might suggest a short cut, a different part, maybe a gentle body wave. Try a styling product for thin hair to hide bare spots. Apply it to the root area then gently blow dry to build volume. 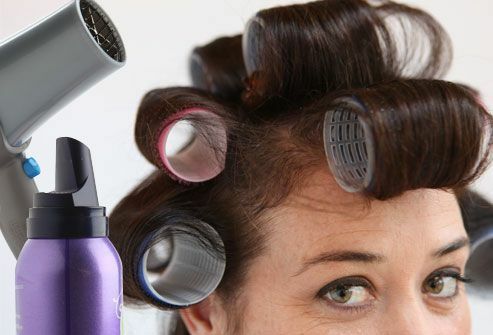 Let your hair air dry for a while before you use the dryer. Special cosmetics can disguise parts of your scalp that show. Think about keratin fiber hair cosmetics. Sprinkle them over the thinning patch. Their static charge makes hair look thicker. It can be a challenge. 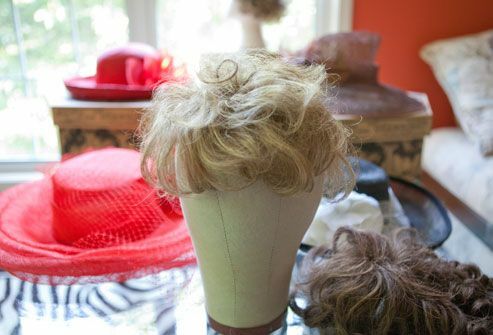 If thin areas are easy to spot, consider a weave, a hairpiece, a scarf, or a hat. Good-quality wigs are more comfortable than ever -- and they rarely have bad hair days. If hair loss affects your job or social life or makes you not want to leave the house, talk with a counselor. (19) "Color Atlas of Cosmetic Dermatology"; Marc R. Avram, Sandy Tsao, Zeina Tannous, Mathew M. Avram; Copyright 2011 by The McGraw-Hill Companies, Inc. All rights reserved. 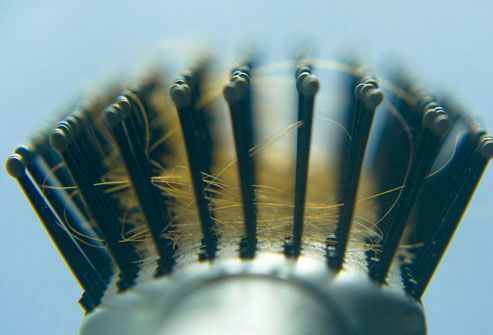 American Academy of Dermatology: "Do You Have Hair Loss or Hair Shedding?" "Hair Loss, Who Gets and Causes," "Alopecia Areata: Diagnosis and Treatment," "Hair Care Products Can Deliver the Goods for Thinning and Textured Hair." American Hair Loss Association: "Women’s Hair Loss: Introduction," "Degree of Hair Loss," "Women’s Hair Loss: Oral Contraceptives," "Women’s Hair Loss: Treatment." FDA: "510(k) Summary, Lexington International, LLC LaserComb," "Medical Devices." Hockenbury, D. Psychology, MacMillan, 2002.
International Society of Hair Restoration Surgery: "Hair Loss & Restoration in Women," "Hair Loss and the Hair Growth Cycle." Schweiger, E. Journal of Drugs in Dermatology, November 2010. Women's Health.gov: "Polycistic ovary syndrome (PCOS) fact sheet." Zarei, M. Lasers in Medical Science, published online Dec. 21, 2015.